Megan Reamer tells her story about how the Weston A. Price diet has been able to help her son Jackson and how that lead to the potato chip business with his namesake. Megan talks about how the book Nourishing Traditions was a big influence on getting her son on a better diet and learn about healthy fats, such as coconut oil. 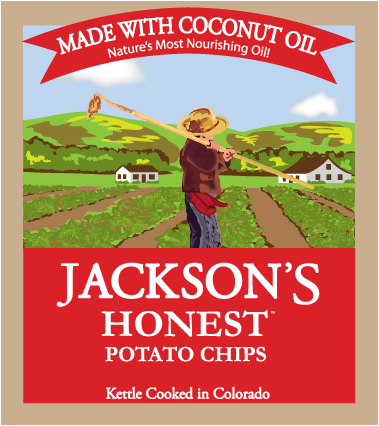 Jackson’s Honest Chips is currently the only potato chips out there that are fried in coconut oil. Megan gets into some of the challenges of running her business and gives a forecast at some future plans for Honest Chips. Megan also talks some of the paleo influences in her family’s diet.